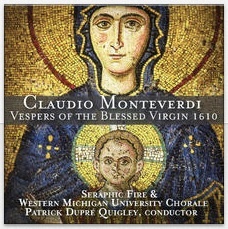 Earlier this month I got to perform Monteverdi’s monumental Vespers of 1610 with Seraphic Fire. 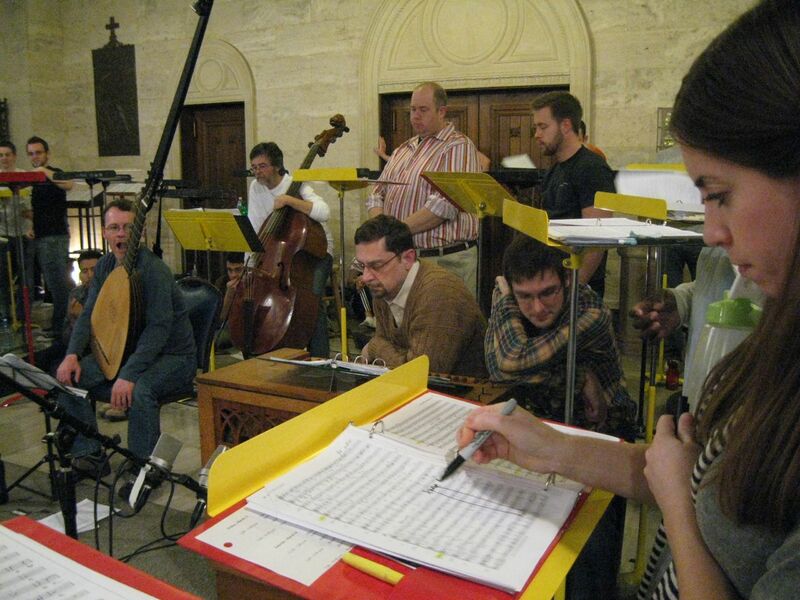 Not only are the Vespers an awe-inspiring, joyful work that I could sing every day of my life, but all my performances of it have been under extraordinary and memorable circumstances. They’ve all been with Seraphic Fire. 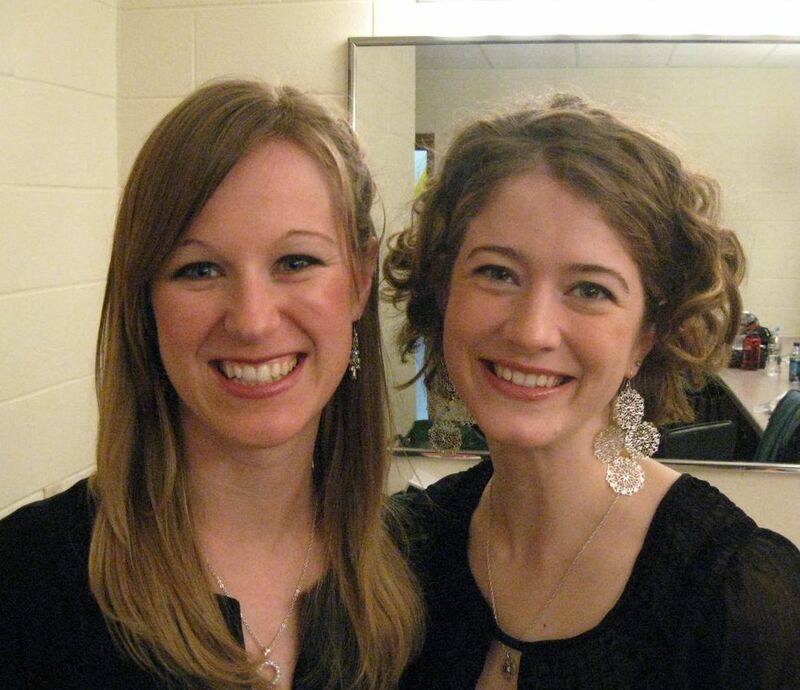 Some great friends and colleagues have been along for one or two, or all three of our Vespers experiences. The first was in the winter of 2009, when we went to Kalamazoo, Michigan to record the work in collaboration with the top choir from Western Michigan University. It was my first really serious recording session, and the first of several I’ve done with GRAMMY-winning producer Peter Rutenberg. That album made it to the top of the iTunes classical chart, and garnered Seraphic Fire its first major national publicity with a story on NPR’s All Things Considered. 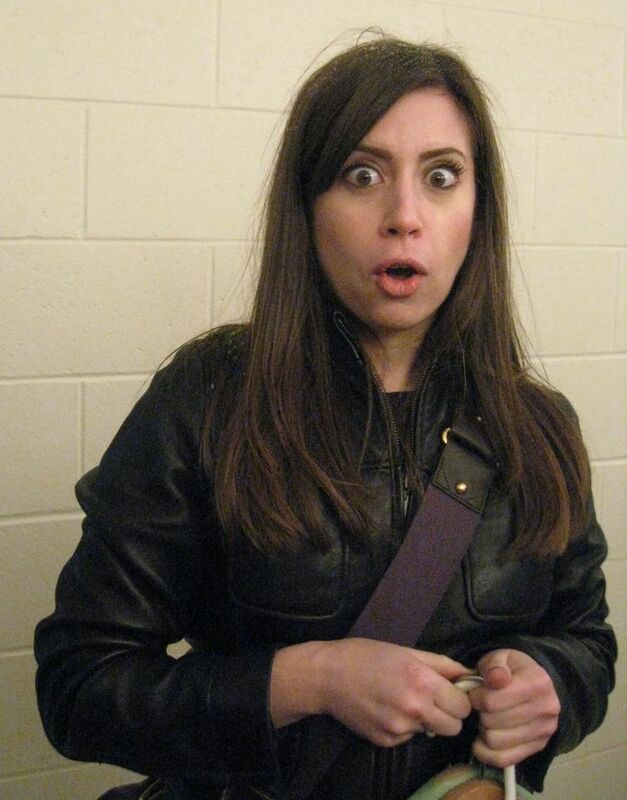 and before the recording session we sang a concert in the middle of a Wisconsin blizzard. Luckily we lived to tell it all, and most importantly to perform the Vespers again. and one at the splendid Art Deco concert hall Palacio de Bellas Artes, the Carnegie Hall of Mexico. 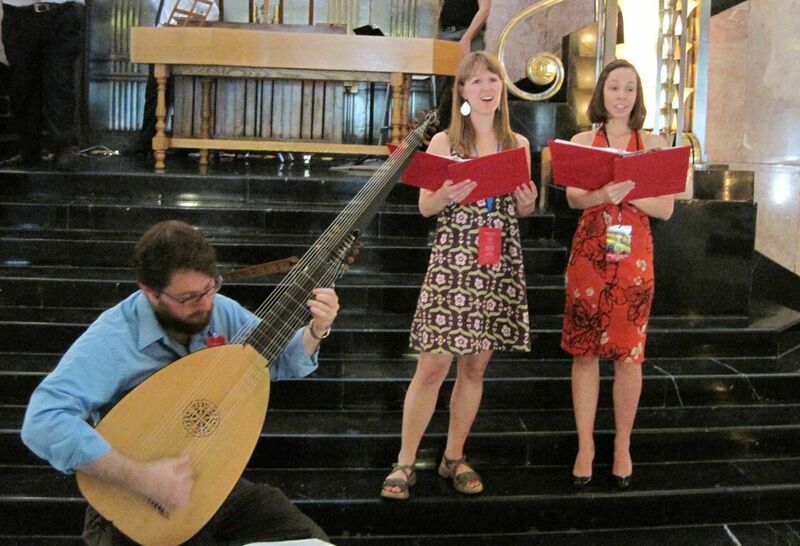 This time I got to duet with the lovely Rebecca Duren, and it was when I first met the incredible lutenist John Lenti. and of course all the delicious Mexican food we ate during our week there. As Patrick always says, you never know when or if you’re going to perform a great work again. 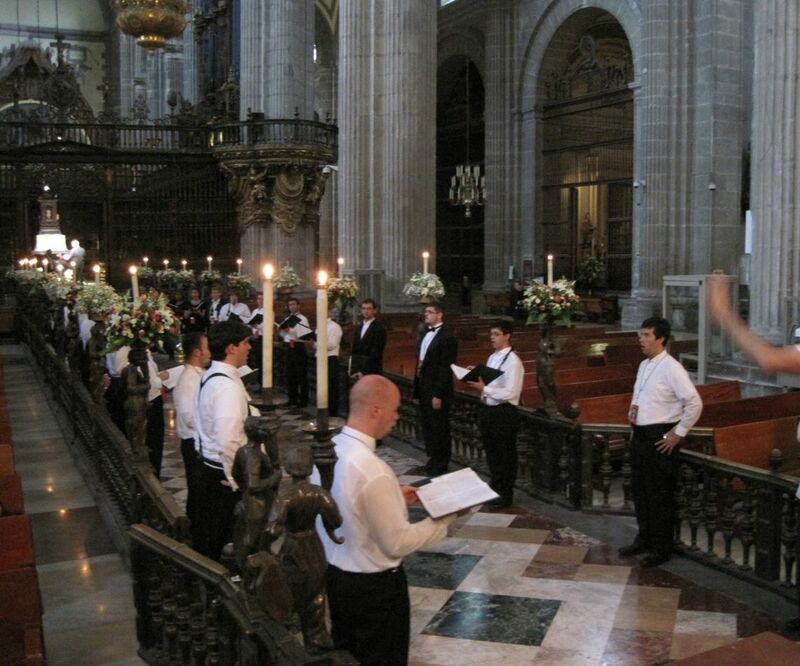 Lucky for me, Mexico 2010 wasn’t my last Vespers. 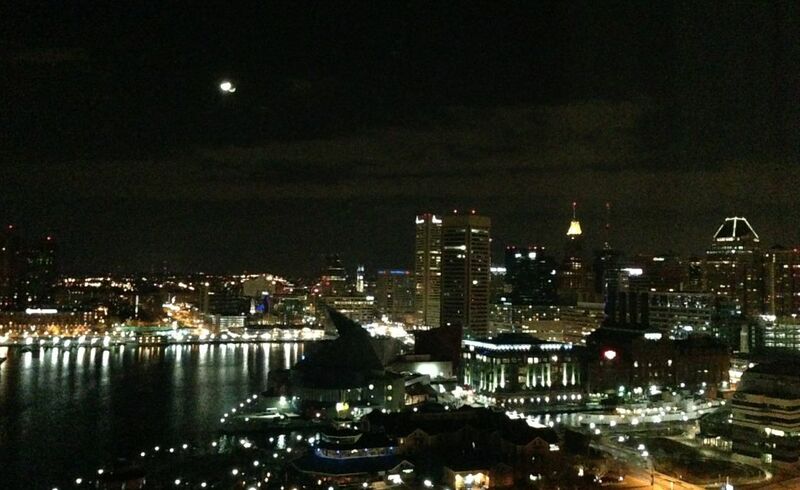 Seraphic Fire was invited to perform the work at the ACDA Eastern Division Conference in Baltimore this month. We gave two overwhelmingly received headliner concerts in the beautiful – visually and acoustically – Baltimore Basilica, the oldest Catholic cathedral in the U.S. We also got to stay at the very nice convention hotel on the Inner Harbor, which certainly didn’t make the trip less pleasant. This time we collaborated with the fully professional choir of DC’s Basilica of the National Shrine of the Immaculate Conception. They were wonderful. 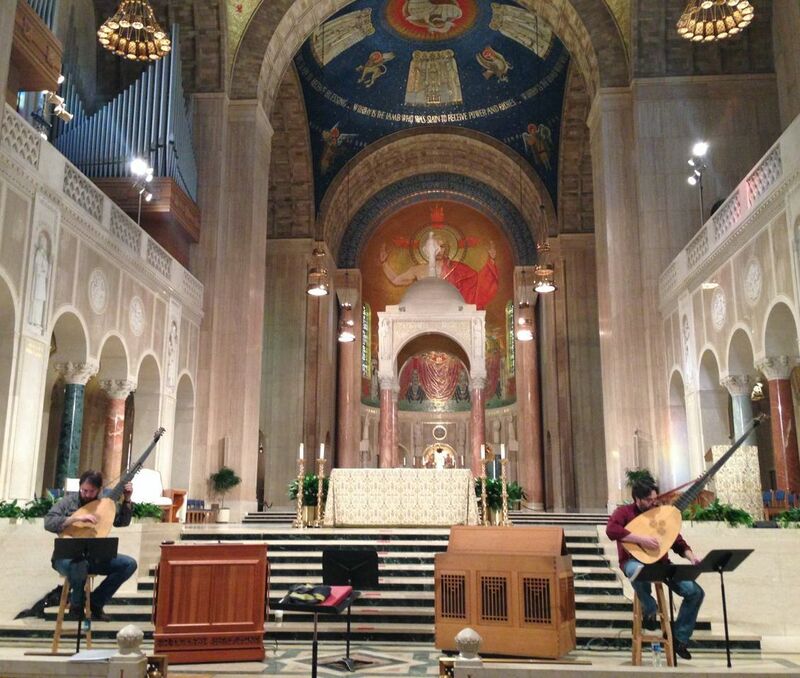 We did most of our rehearsing at the Shrine, and after our Baltimore concerts we returned to DC to perform the Vespers one more time at the Shine, an unbelievable 3,000-person worship space. Musically these were stunning and rewarding performances. The week was even more meaningful for me because I got to temporarily live and work in DC again. 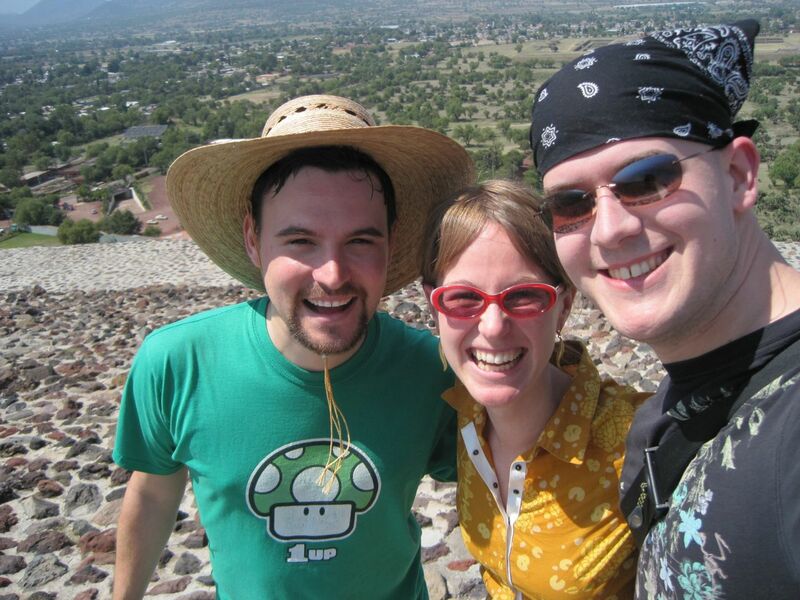 I lived there ten years ago, before heading to Arizona for graduate school. 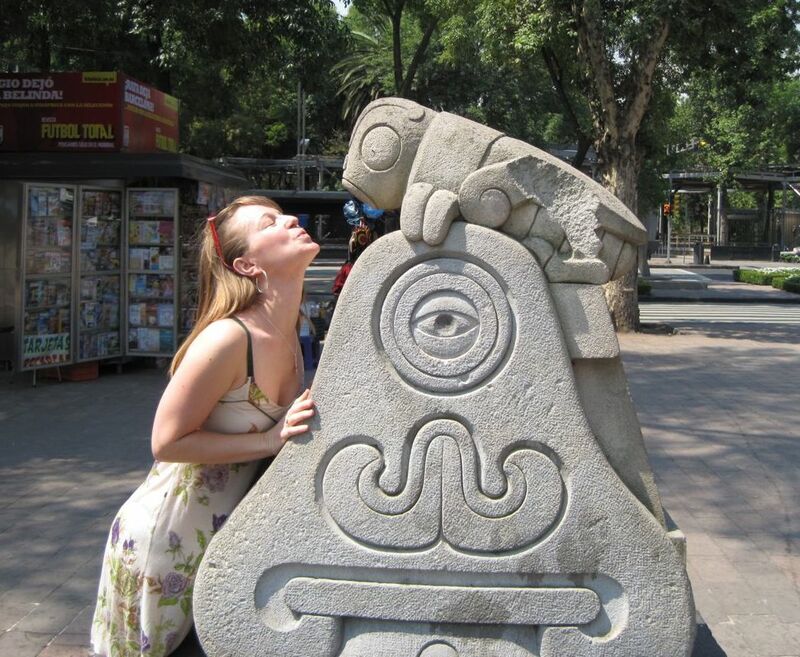 Even though I knew I wanted to go away and gain the polish I needed from grad school, I loved living in Washington and always thought I’d return. While Seraphic Fire was there we stayed in an Embassy Row hotel (also amazingly nice – the ensemble is moving up in the world!) within walking distance of my old neighborhood. I got to eat at my very favorite restaurant, Sette, stop in at my old office and great the folks at the Association of American Colleges and Universities, and walk up to Woodley Park for brunch with my two best girlfriends from my days there. One of those friends, Susan Lewis Kavinski, sings in the Shrine’s choir and I got to see her all week long in rehearsals and concerts. It was quite a week. 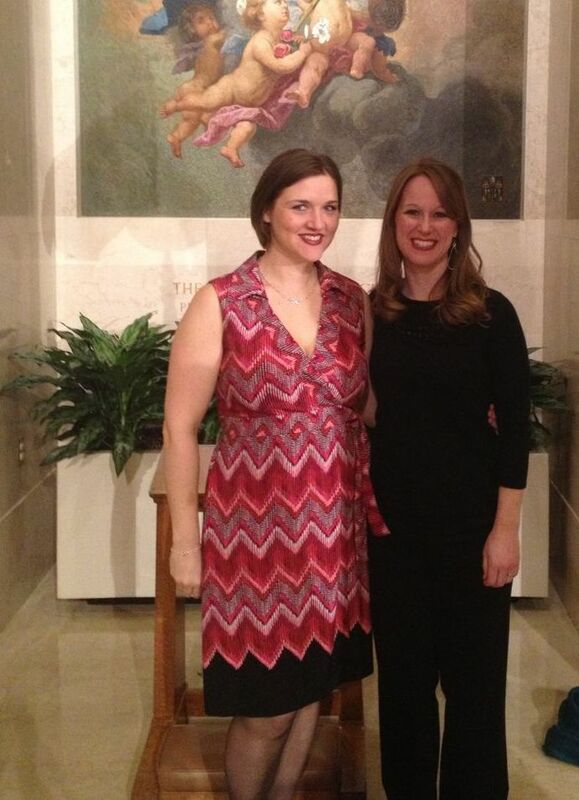 I sure hope this wasn’t my last chance to sing Monteverdi’s Vespers of 1610. But I have to say, any future performances have a lot to live up to. They can’t be just ho-hum spectacularly artistic concerts, because the work has set a high standard for me in terms of life experiences connected to it, and memories to be made.